On Tuesday, November 6, The Advocates' Society, Ontario Bar Association and The Law Society of Ontario host their 2018 Ontario eDiscovery Institute, with Ricoh's Director of Client Services, Esther Labindao, contributing her expertise during the Women in eDiscovery panel. 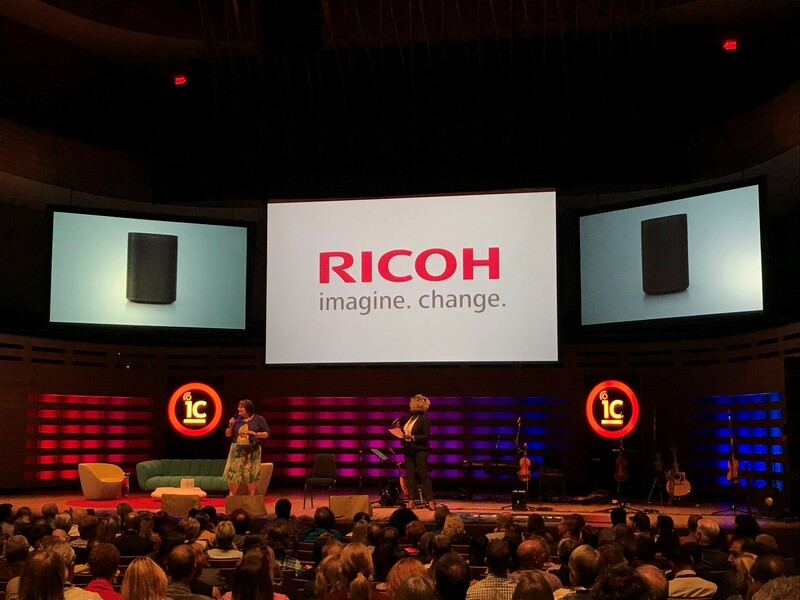 Last week, Ideacity hosted their 19th annual conference dubbed Canada’s “Premier meeting of the minds”, with Ricoh Canada as a proud supporter. 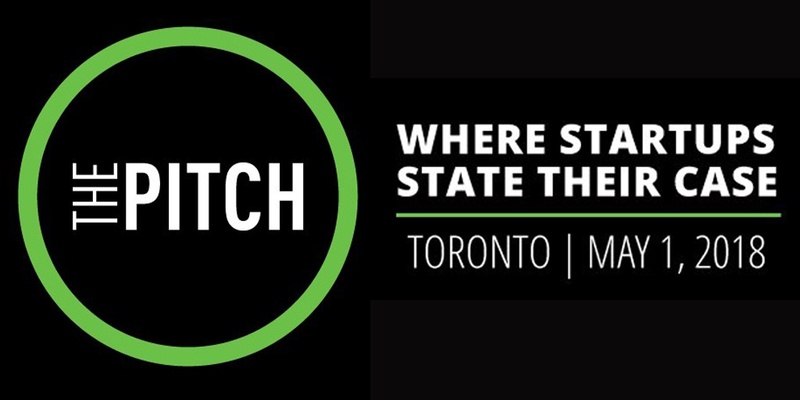 Over the course of three days, media icon Moses Znaimer brought together a line-up of some of the brightest minds on the planet, including thought-leaders and visionaries in digital technology and artificial intelligence. The speakers reminded us that, although it is important to always weight the pro's and con's before implementing any new technology, it is equally important to keep an open mind and realize the potential at our fingertips. On Thursday, June 7, The Advocates' Society will host their 2018 End of Term Dinner, with Ricoh Canada as the proud Premier Dinner Sponsor. 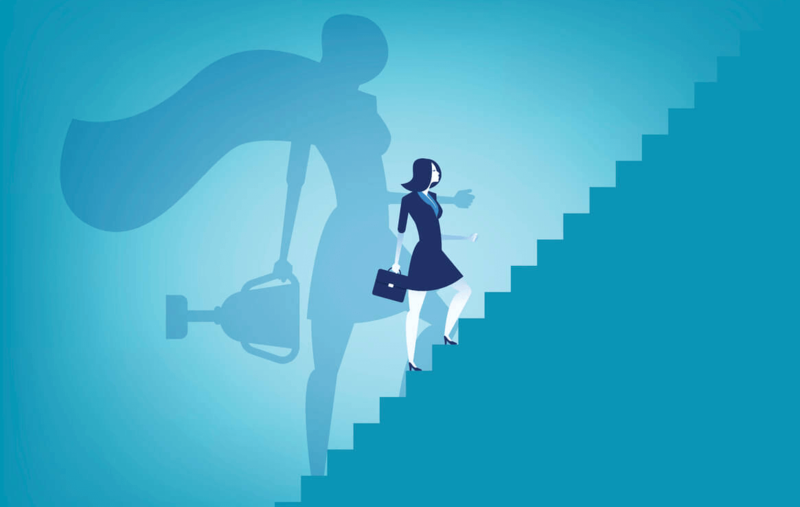 On Monday, June 4, the Vancouver chapter of ILTA will be hosting their second "Women Who Lead" event at the offices of Borden Ladner Gervais, with Ricoh Canada as the proud lunch sponsor.